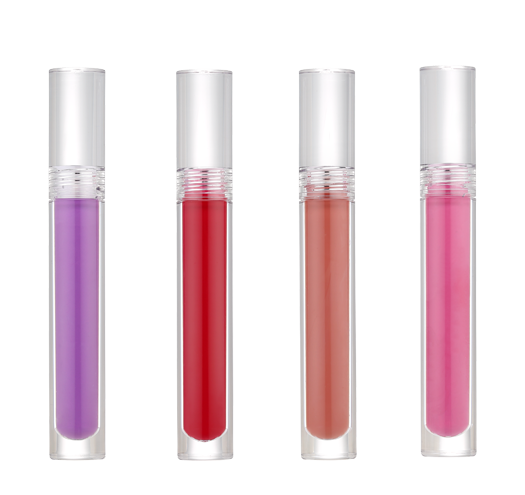 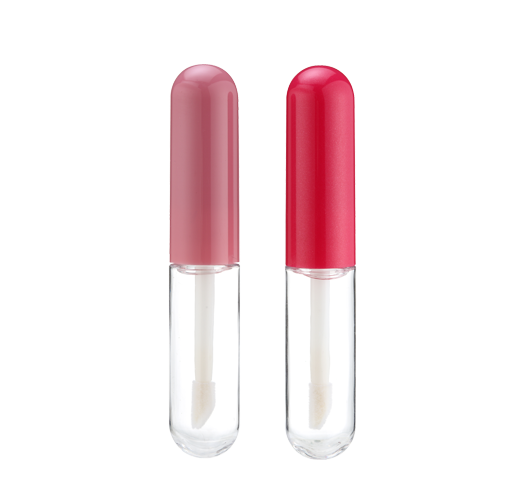 KING SAN YOU manufactures high quality cosmetic empty airtight lip gloss containers to contain long lasting liquid lipstick or sheer gloss. 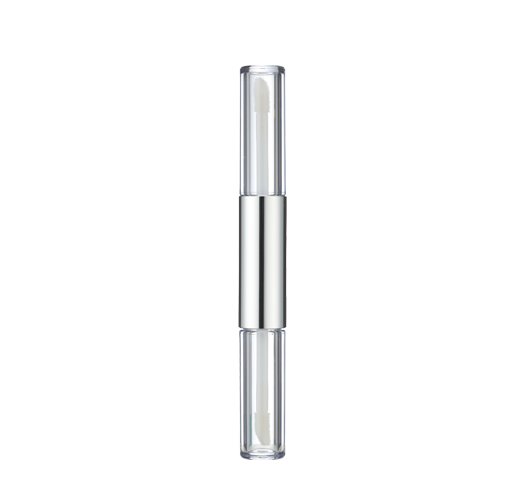 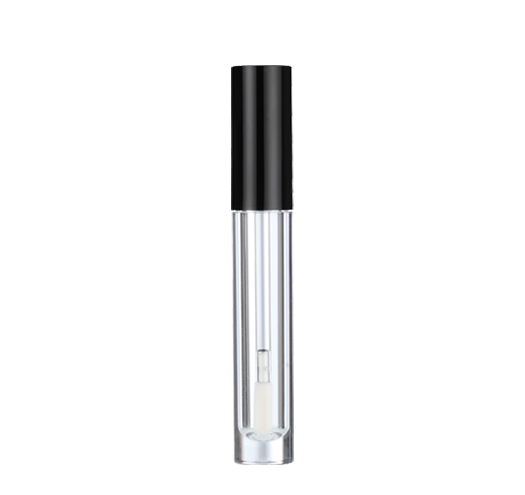 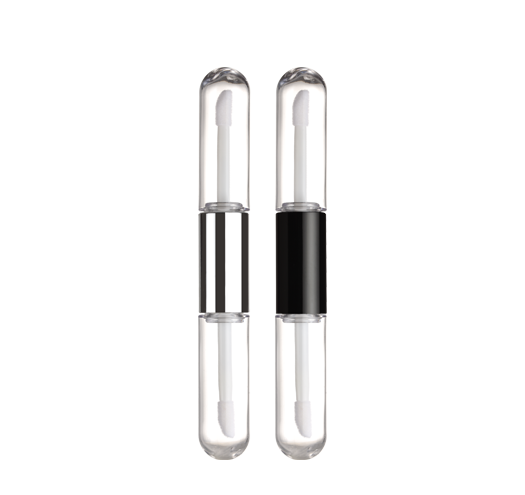 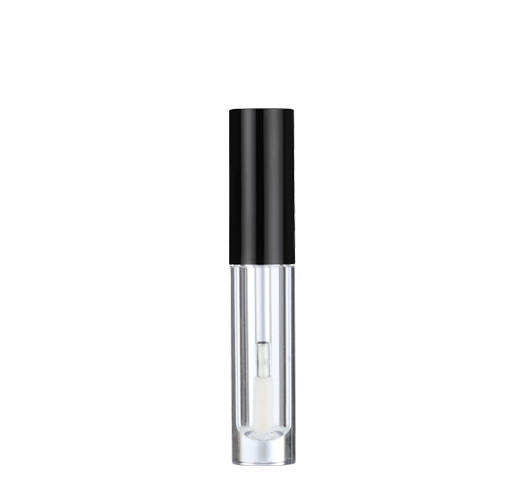 Every lip gloss tube can be completely customized to meet your needs. 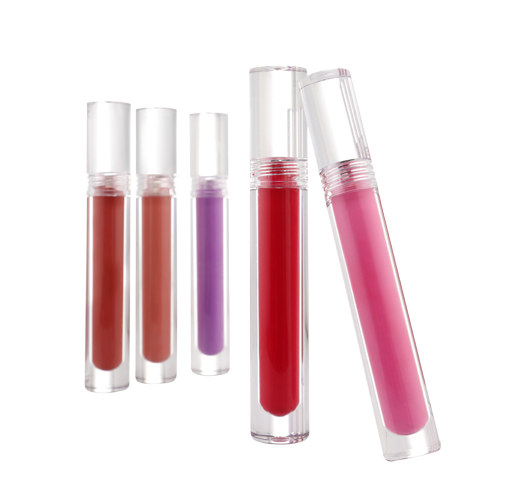 The lip gloss case specializes in offering plastic materials, such as AS, acrylic, ABS, PS, PETG and PP with clear bottle. 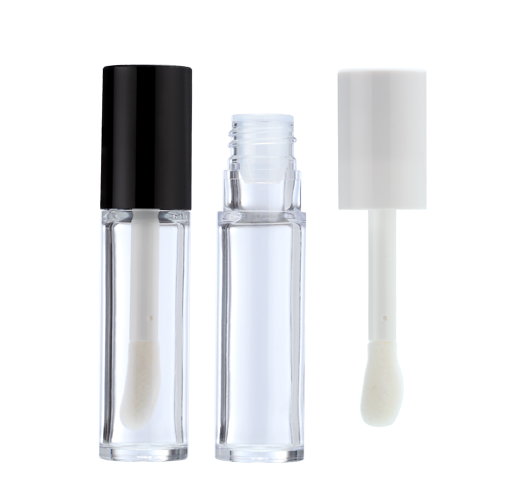 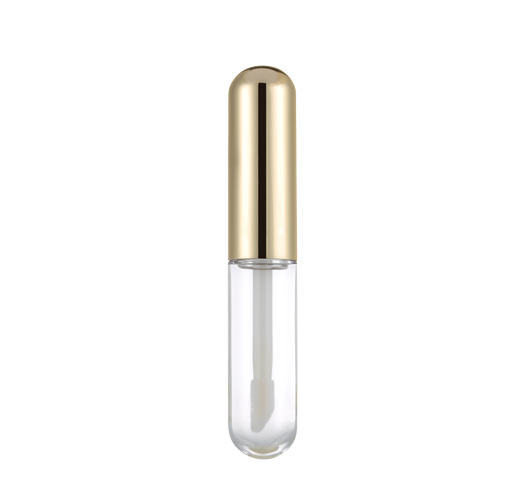 The lip gloss containers can be accepted ODM & OEM to make your own moisture or matte lip gloss.